10 minutes prep, 20 minutes cooking. Flavorful with a pleasant heat! 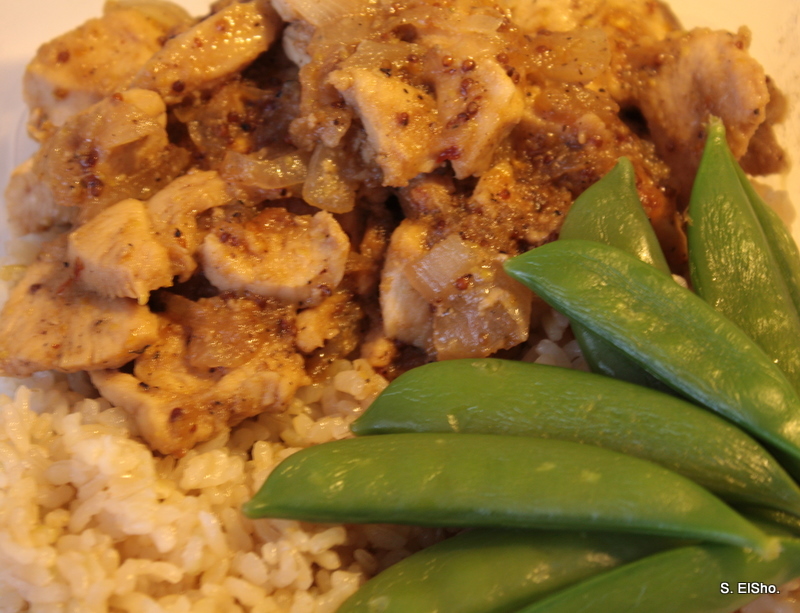 Tags: chili red pepper apricot chicken, flavorful with heat, sugar snap peas. Bookmark the permalink. Your chicken dish sounds very good…with just the right amount of spice and heat.